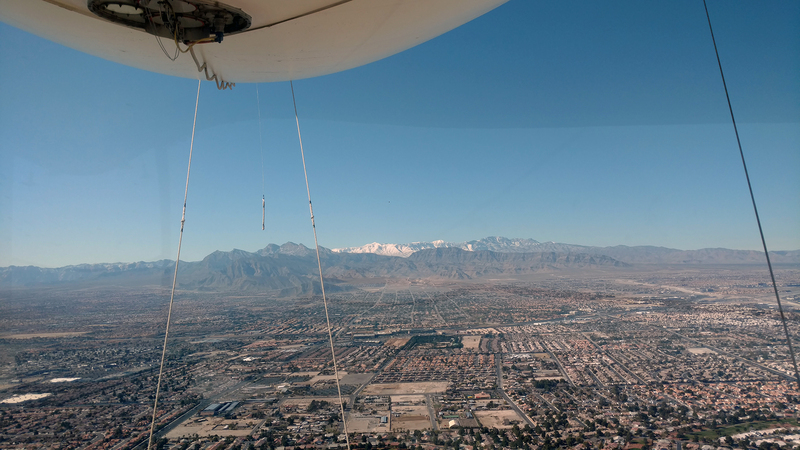 A cruise ship can’t visit Las Vegas, but an AirShip can! To celebrate the arrival of the new Carnival Panorama to the West Coast, Carnival Cruise Line’s 128-foot-long #ChooseFun AirShip stopped in Las Vegas for a five-day visit. 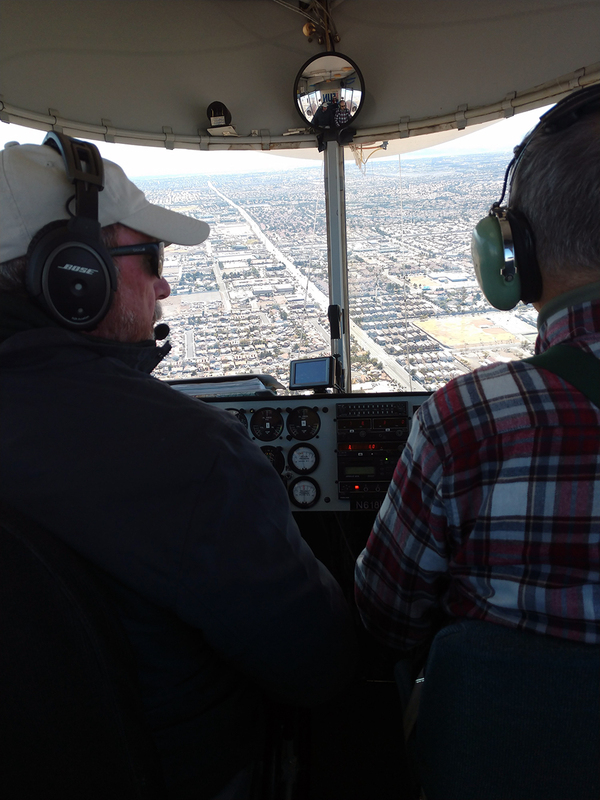 The AirShip arrived on Saturday, Feb. 2, just in time to delight football fans in town for the Super Bowl and keep everyone in town looking skyward for five days. 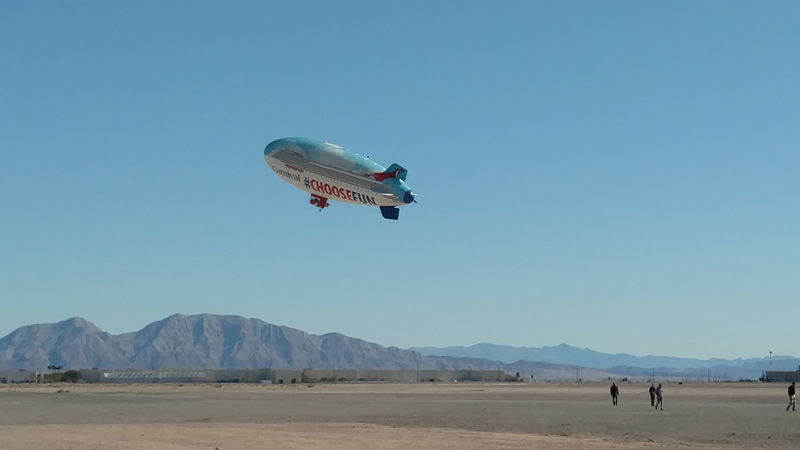 The blimp has now sailed on to Phoenix. But it’s not too late to get in on some fun in conjunction with the AirShip’s tour, because Carnival is hosting a sweepstakes. It’s open to anyone who wants a chance to win a free cruise and other prizes each week. Enter here. Carnival is also raising money for charity. For every picture of the AirShip posted on social media with the hashtag #ChooseFun, Carnival will make a $2 donation to its longtime charity partner St. Jude Children’s Research Hospital® up to a maximum donation of $20,000. 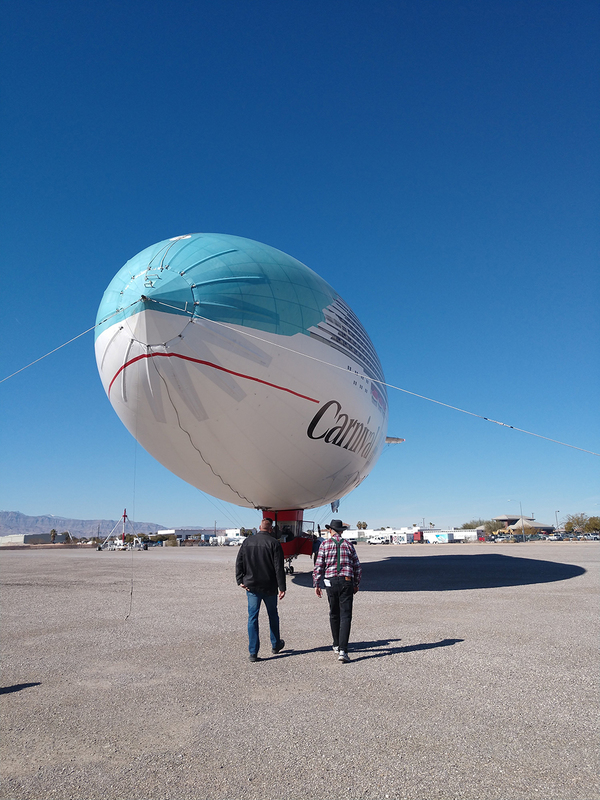 Last month, the AirShip made its West Coast debut at events including the Rose Parade to highlight the arrival of Carnival Panorama to Long Beach, Calif. in December. Panorama is the first new Carnival ship based on the West Coast in 20 years. In partnership with SkyZone, it’s also the first ship in the world to have an ocean-going trampoline park. Carnival Panorama will debut with a special three-day inaugural cruise from Long Beach on Dec. 11, 2019, followed by the launch of year-round, seven-day Mexican Riviera sailings on Dec. 14, 2019. The ship joins Carnival Imagination and Carnival Inspiration to carry upwards of 600,000 guests annually from the West Coast – more than any other cruise operator. 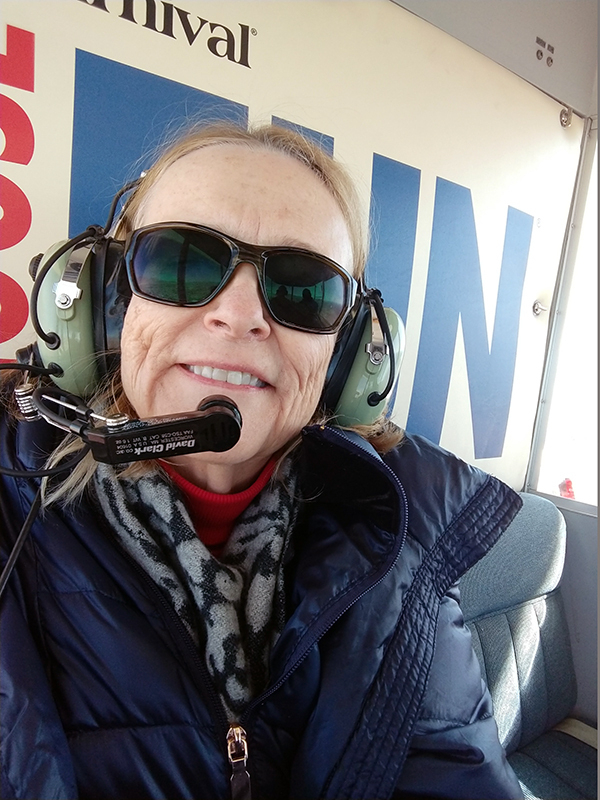 While the #ChooseFun AirShip was in Las Vegas, I had the privilege of taking a ride. 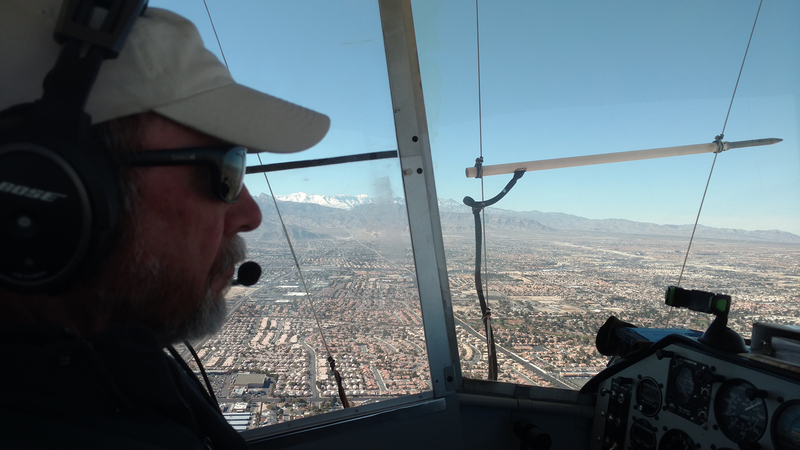 It was exhilarating to lift off from the North Las Vegas Airport and head toward Red Rock Canyon on a beautiful, calm, clear day. 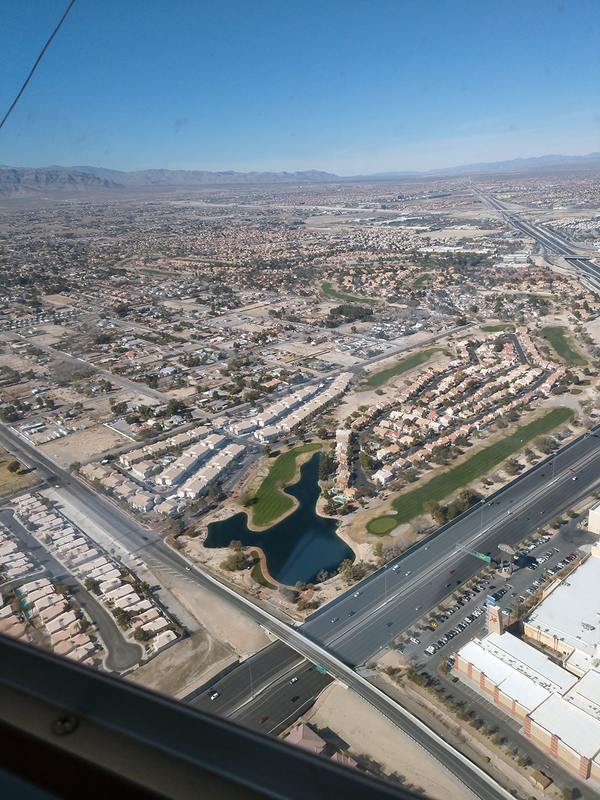 The AirShip flies between one and two thousand feet above ground, providing passengers with a fascinating view of the city below. A highlight of the AirShip’s visit to Las Vegas was a wedding, complete with an Elvis impersonator as officiant. While the wedding itself took place on solid ground, the couple got a ride in the blimp afterward. Carnival will also be hosting their honeymoon: a free cruise aboard the Panorama. Great article. Full of information about a subject every romantic has dreamed about.